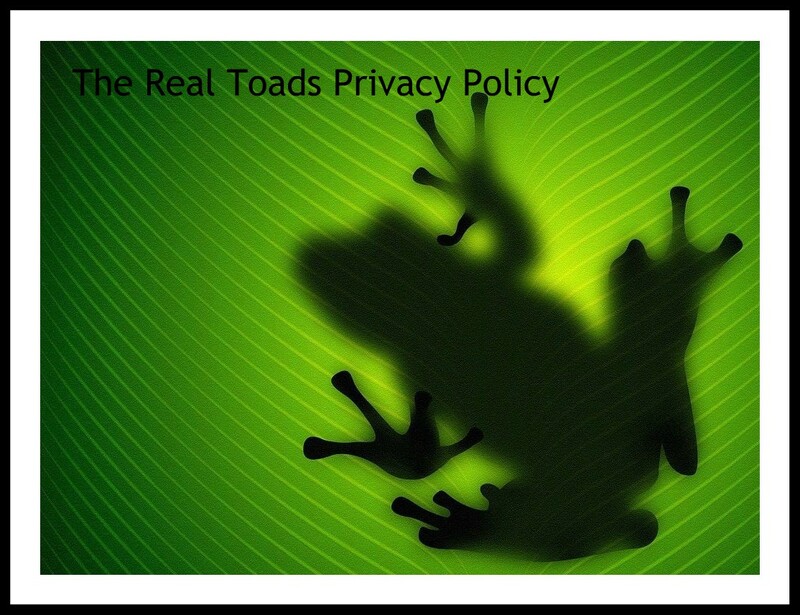 The Imaginary Garden with Real Toads is committed to maintaining the privacy of members and visitors to the best of management's ability, within the parameters of blogger.com. 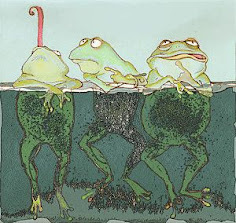 The Imaginary Garden with Real Toads is a hub for the express purpose of sharing links to individual blogs. To this end, a Mr Linky app is used. If you choose to link your blog post by this means, you accept that your blog may be viewed by third parties. Neither members nor hosts of this site accept responsibility for any comments, spam or reposting which may occur as a result of your linking. If you have chosen to follow this blog by means of the blogger app, you accept that your username and profile or blog are visible to all who visit this blog and in so doing have given permission for third parties to access your blogger profile. If you no longer wish to be a Followers list simply click on the 'Unfollow' option. If you choose to leave a comment on this site, you accept that your username and access to your profile will be visible to third parties. Any comment made on a blogger site may be deleted by yourself or upon request. If you subscribe to this blog by email, your email address is automatically stored securely on Google servers. A subscriber will receive automatic blog updates via the email address of his/her choice. A visit to this site will create a log file, held securely on Google servers. Accepting a cookie from this site in no way enables a member's access to your personal data. The members/hosts of The Imaginary Garden will never share your personal information with third parties without your written permission. Members/hosts of The Imaginary Garden cannot be held responsible for republished content from this blog on other blogs, websites or social media, through the use of the 'Share' option available on blogger.